A low cost iPhone Mini has been reported a few times, but Apple has denied this, saying it would not fit well with the feel of the company. 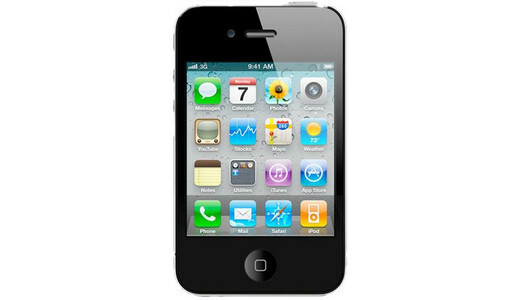 Tim Cook and Phil Schiller have both denounced the cheap iPhone. And yet the rumours and analyzations continue to surface regarding this issue. This time, the report comes from Katy Huberty, a Morgan Stanley analyst. After a meeting with Apple Chief Financial Officer Peter Oppenheimer, she is convinced the company will move for different price points on the iPhone. Huberty also believes that Apple will increase cash return to shareholders and expand carriers and distribution. If there is one real area where Samsung prevail, it is in distribution and availability, the South Korean electronics giant has the Galaxy S3 on almost every carrier in every country. She also stated that while the iPhone Mini may cannibalise the sales of the original iPhone, as the iPad Mini is doing to the iPad, it would boost Apple’s revenue and open the iPhone up to emerging markets and markets that don’t subsidise phone prices, like China. Huberty believes Apple has the goal of meeting with carriers NTT Docomo, T-Mobile, and China Mobile, to get the iPhone Mini and iPhone on their service. This will expand their push into the Chinese, Japanese and other markets those carriers run. 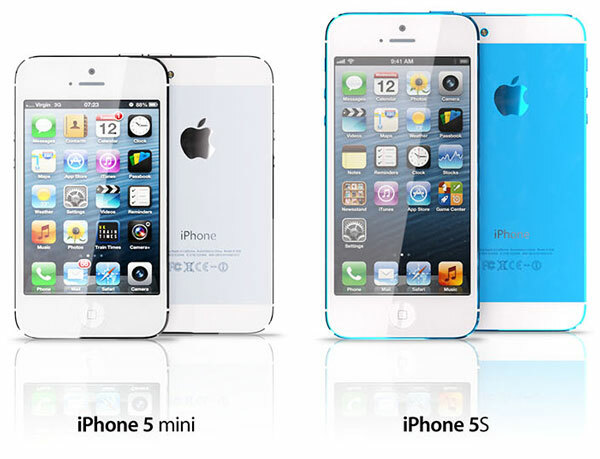 The iPhone Mini will be expected sometime this summer, along with iOS7 and possibly a new iPad 5. We expect the iPad Mini 2 release date and iPhone 6 to be available sometime in Q4 2013.